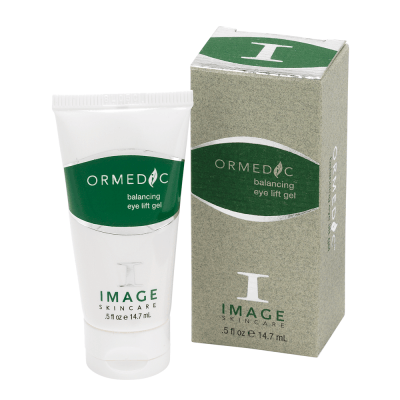 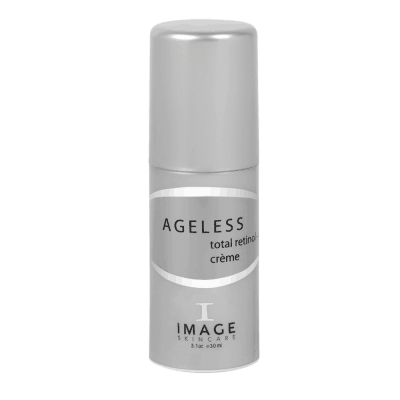 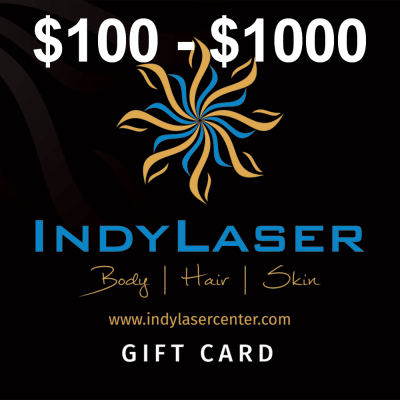 Pigmentation can cause skin to look more mature than it actually is. 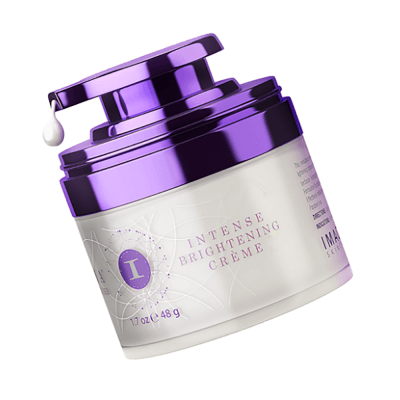 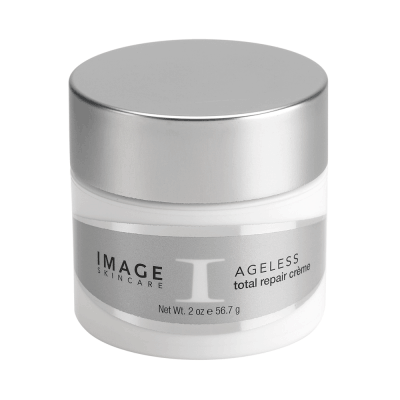 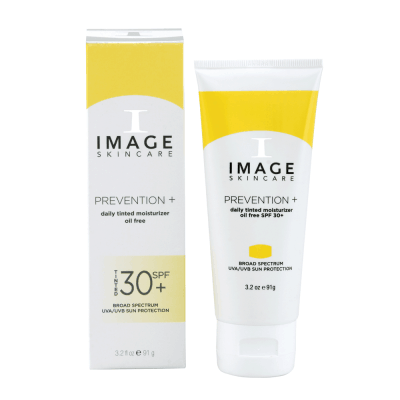 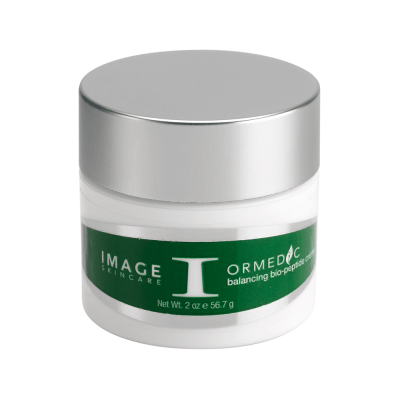 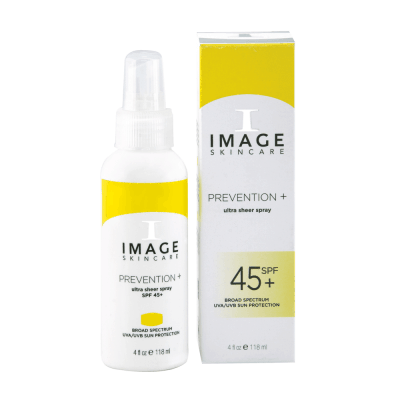 Image Skincare utilizes the latest technology and the most innovative ingredients to reduce and reverse pigmentation in the skin. 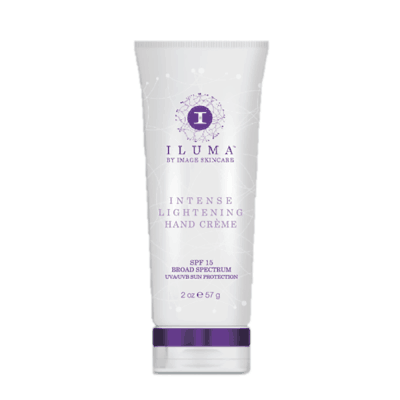 Lighten and illuminate your skin for a youthful glow with these brightening products.